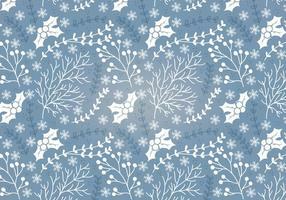 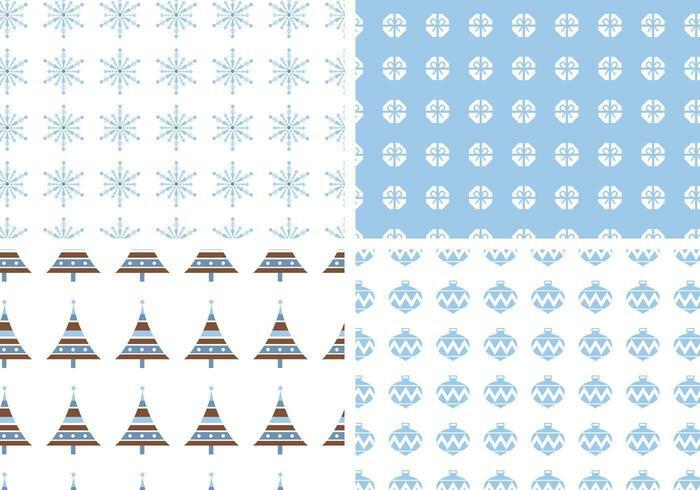 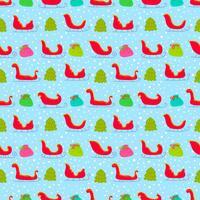 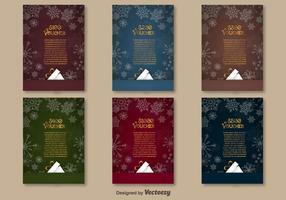 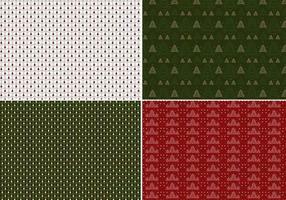 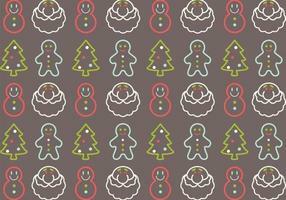 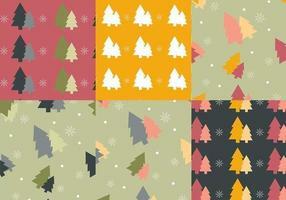 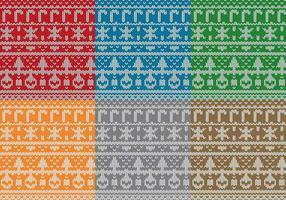 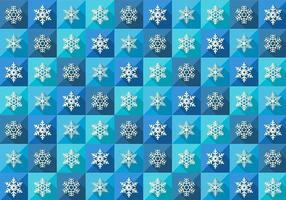 Bring in the chilly weather to your work this season with this new Seamless Holiday Vector Pattern Pack! 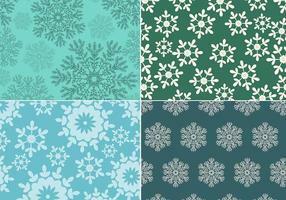 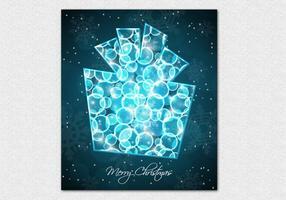 These holiday vector patterns have a lovely light blue color scheme and are decorated with Christmas trees, ornaments, intricate snowflakes, and holiday gifts. 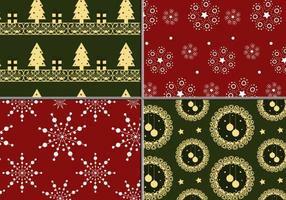 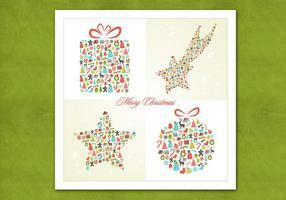 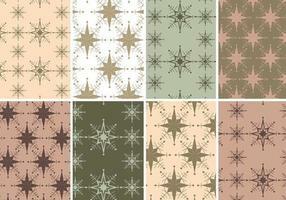 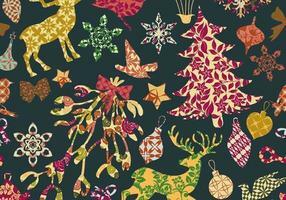 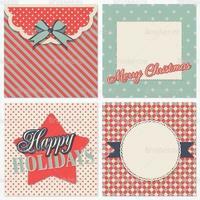 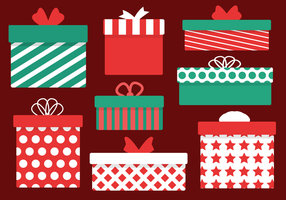 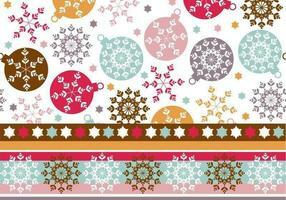 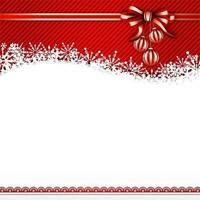 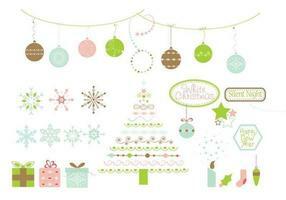 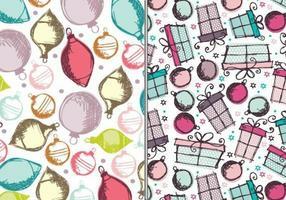 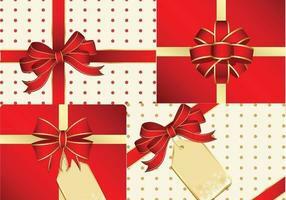 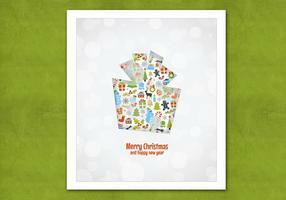 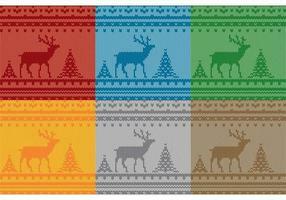 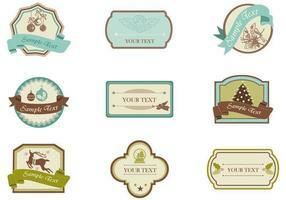 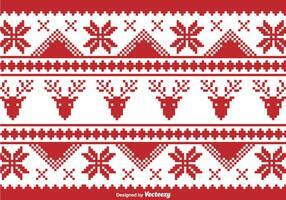 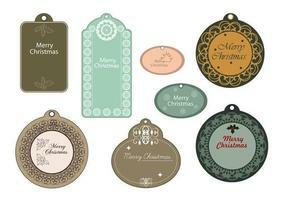 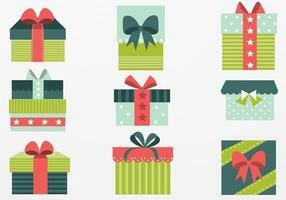 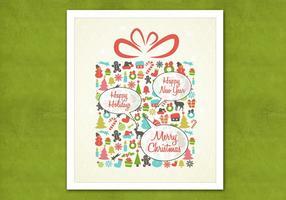 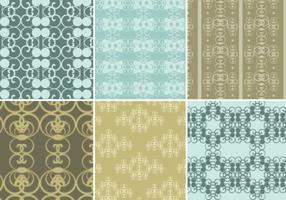 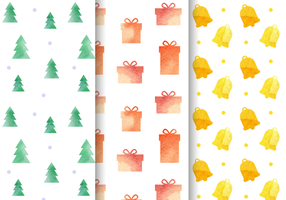 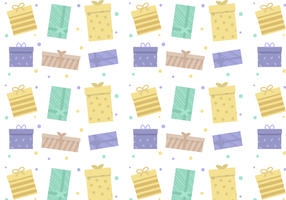 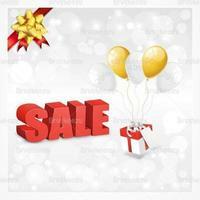 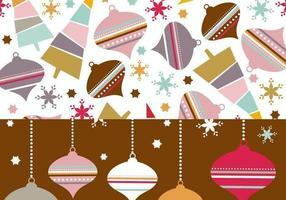 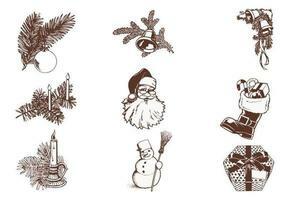 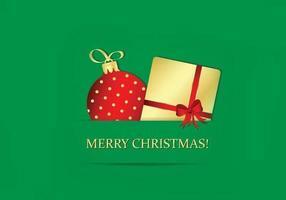 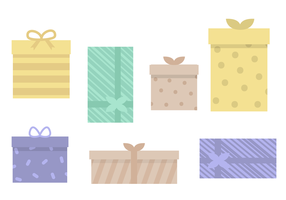 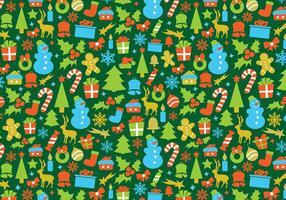 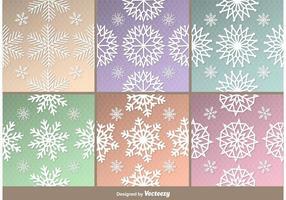 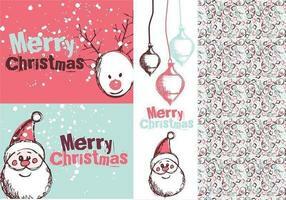 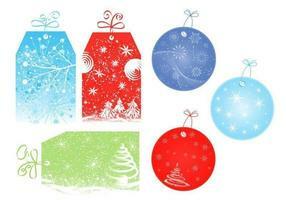 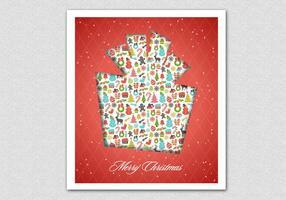 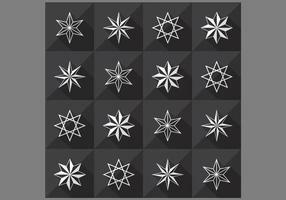 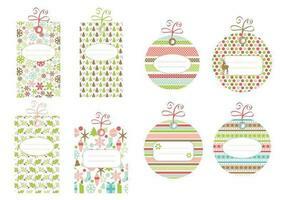 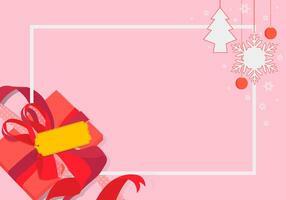 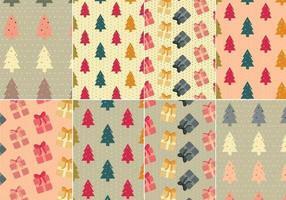 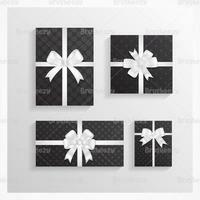 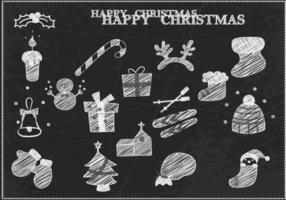 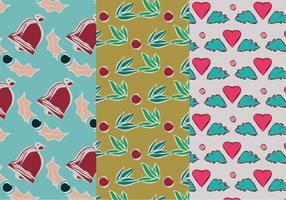 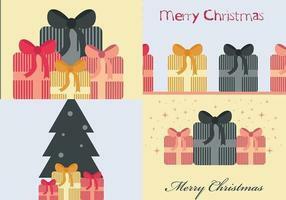 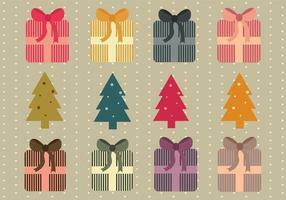 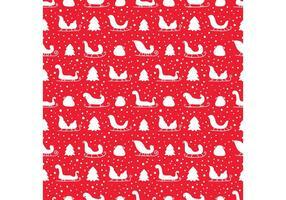 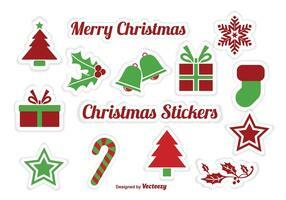 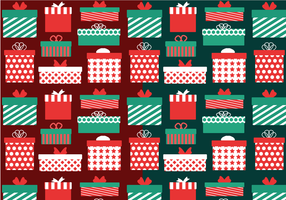 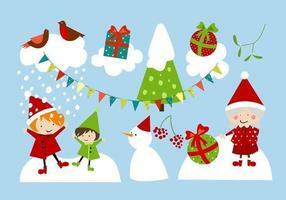 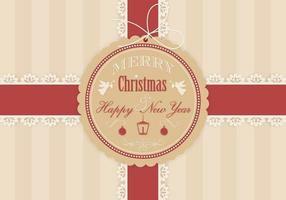 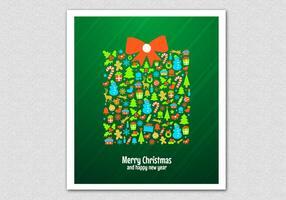 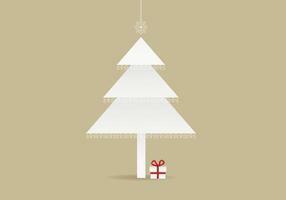 Now with these holiday vector patterns you'll be able to add a seasonal flair to anything! 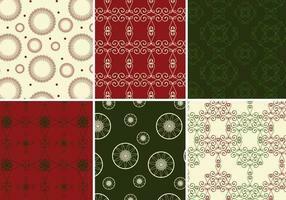 Rather have the Photoshop patterns? 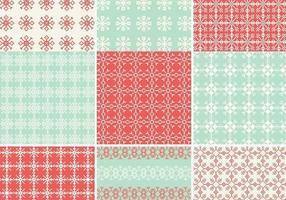 Download the <a href="http://www.brusheezy.com/patterns/45245-seamless-holiday-pattern-pack/premium">Seamless Holiday Patterns</a> over on Brusheezy before the season ends!